Please plan to connect at least 10 minutes prior to the Live Broadcast for check-in and to ensure a clear connection via technology. You will also receive the mp3 Audio Download of the Session to listen as often as guided. If you join LIVE via the videoconference option through Zoom, you will have the opportunity to interact and ask questions following the Transmission. What would it take for you to CHOOSE to Embrace your Infinite Divine Self? Receive Vibrational Alignment, Attunements and Activations as guided by The Divine to assist you in harnessing the Power and Truth of your Divine Nature- aligning you with your Highest Potential. Omaji is a Catalyst for Expansion here to remind you of what you REALLY ARE as an Extension of The Divine and to Empower you to harness your Infinite capacity to Choose. She pioneers the birth of New Ways of Being into this realm and serves as an instrument and witness for Healing and Alignment with Truth. 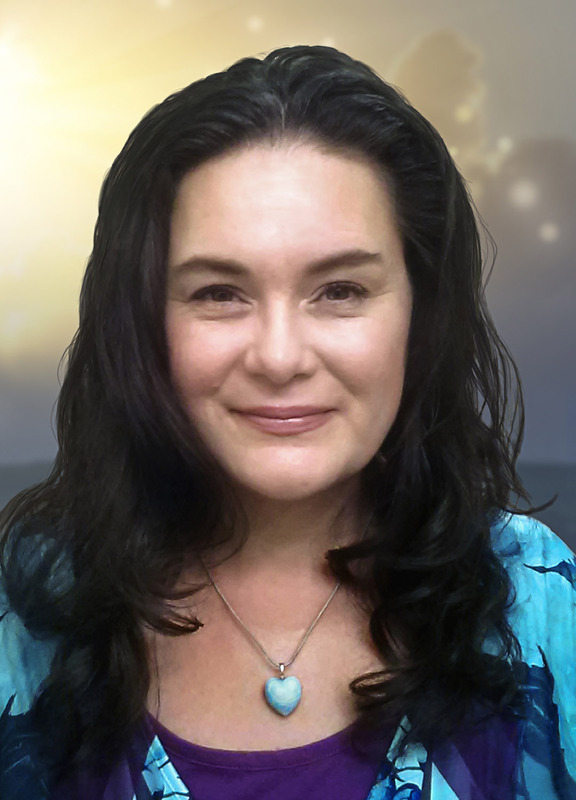 During a Session with Omaji Transmissions of Light, Vibrational Alignment, Attunements, and Activations are shared to support you in Remembering your True Self and Welcoming a Life of Grace, Ease, Joy and Abundance! The Council of Light is comprised of various Ascended Masters and Benevolent Galactic Light Beings who embody Divine Wisdom, Divine Love, Divine Truth. 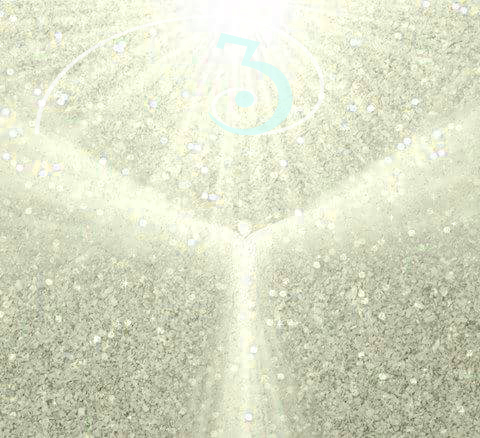 In collaboration with The Council of Light and The Higher Self, Omaji serves to gently remind you of what you have forgotten while she is holding sacred space to lift lifetimes of distortions including emotional trauma and misperceptions of self and others, so that Truth can be restored on a conscious and unconscious level. The Truth that “You are LIGHT and You are LOVEl” is the foundation of what is shared in Omaji’s Private and Group Sessions. During a session an energetic bridge is built (from distortion to Truth) and you are invited to cross it (step by step) through a series of Choices/Questions. At the completion of a session (Live or recorded) there is a greater sense of Peace- distortions/interference that was once vibrating in your field has been harmonized and returned to Love and Truth has been Remembered. Click here to learn more about private sessions with Omaji.